Health minister Lord O’Shaughnessy has announced the launch of the Code of Conduct for Data-driven Health and Care Technology, with a view to creating a “safe and trusted environment in which innovation can flourish”. The code encourages the private sector to meet a ‘gold-standard set of principles’ which should protect patient data and ensure that only the best technologies are used by the NHS. According to the government, the code will ensure the NHS and taxpayers get a “good deal on future partnerships with technology companies” and allow the government to partner with suppliers to develop new technology, making sure that products are suitable to the NHS in the future. The code also aims to set clear guidelines on how NHS patient data is protected and “allow the best data-driven technologies to introduce benefits to patients and staff faster”. The code sets out 10 key principles on how the government thinks it will make it easier for companies to work with the NHS. “The aim is to make it easier for suppliers to develop technologies to tackle issues such as dementia, obesity and cancer”, the government said. 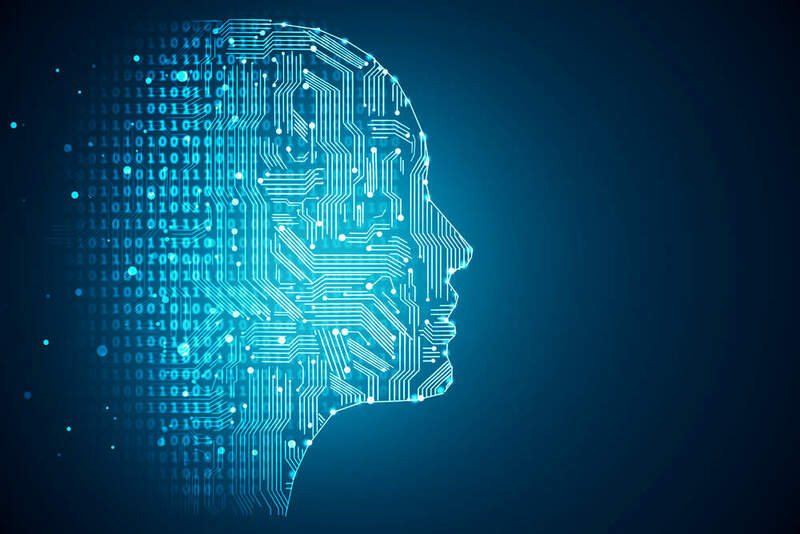 AI technology is already used across a number of NHS organisations to improve the early diagnosis of heart disease and lung cancer, reduce the number of unnecessary operations performed due to false positives and help research by better matching patients to clinical trials.